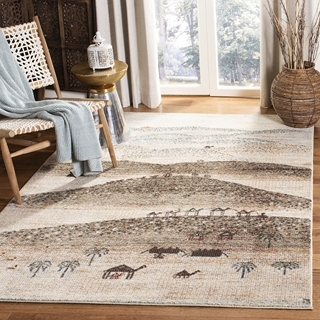 The Gabbeh Rug Collection displays pastoral scenes and nomadic designs reminiscent of the style of these renowned area rugs. 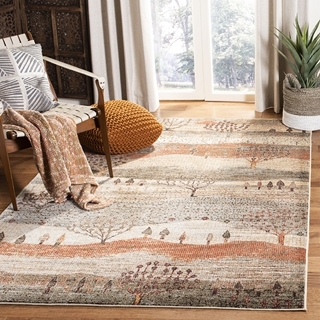 This engaging collection is made for today’s eclectic home decor, using family-friendly, synthetic yarns in earthy hues and soft textures underfoot. 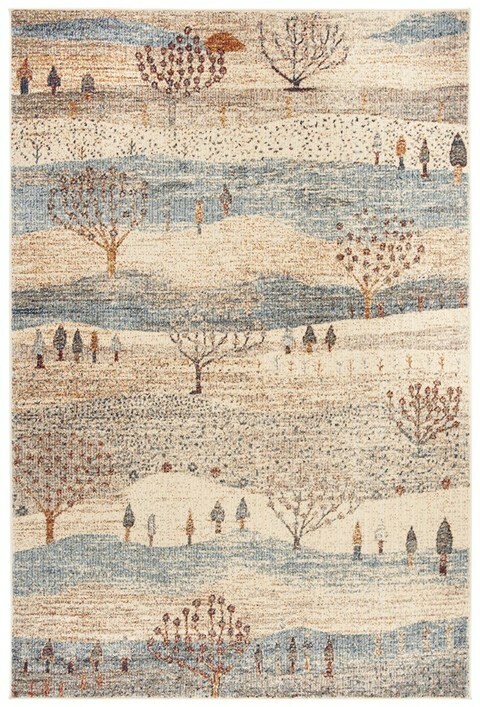 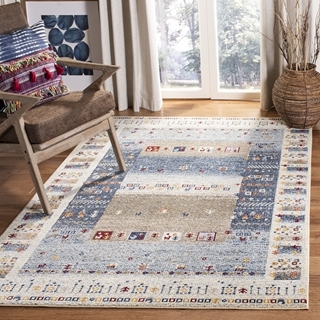 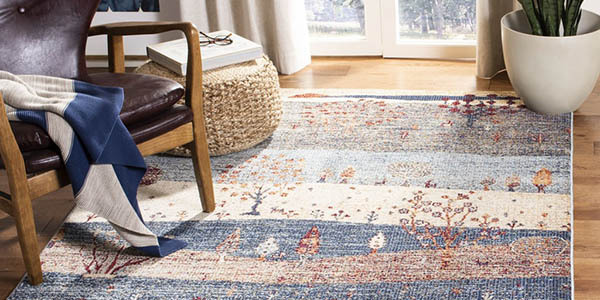 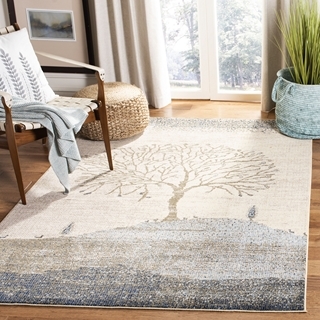 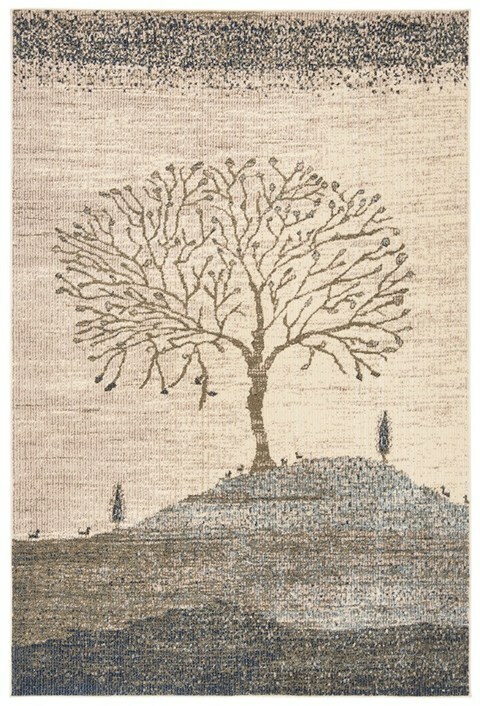 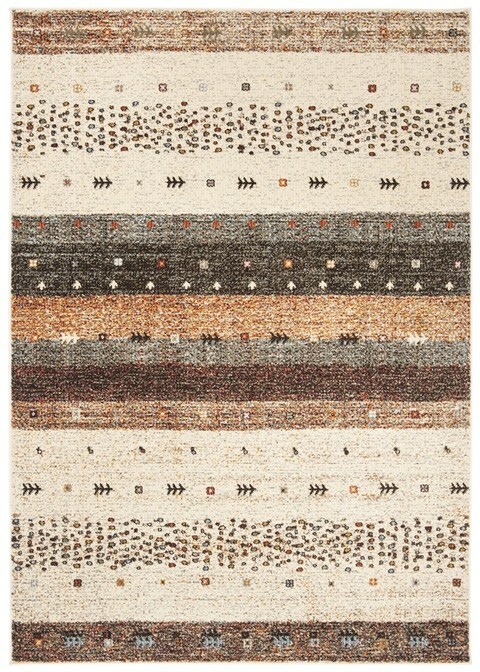 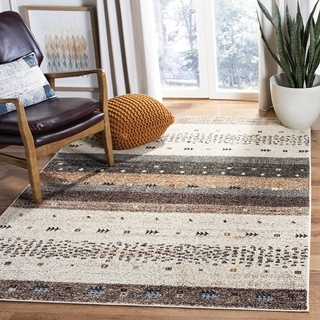 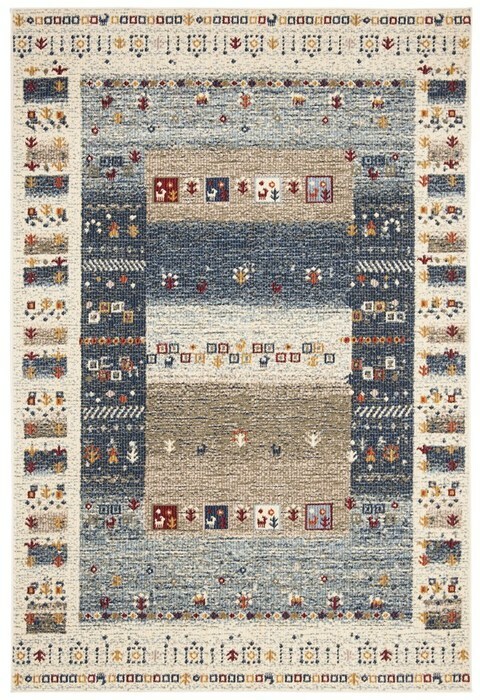 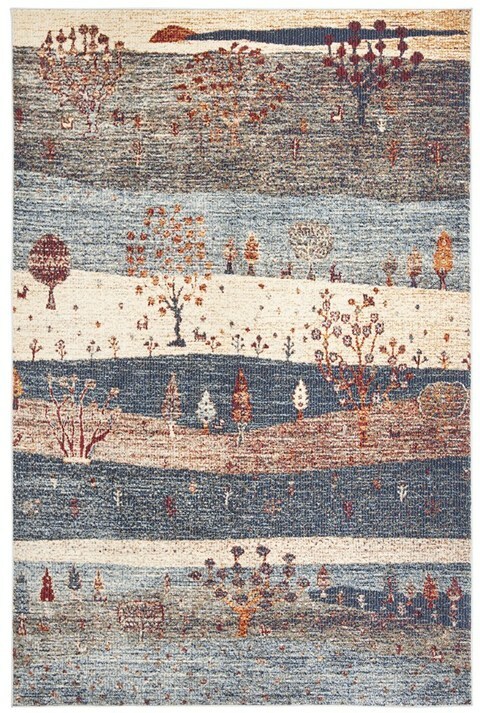 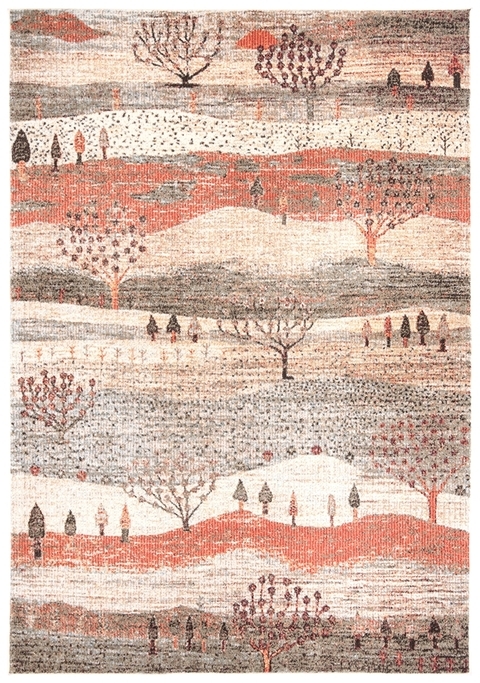 Gabbeh is an exceptional rug for any classy-casual decor. 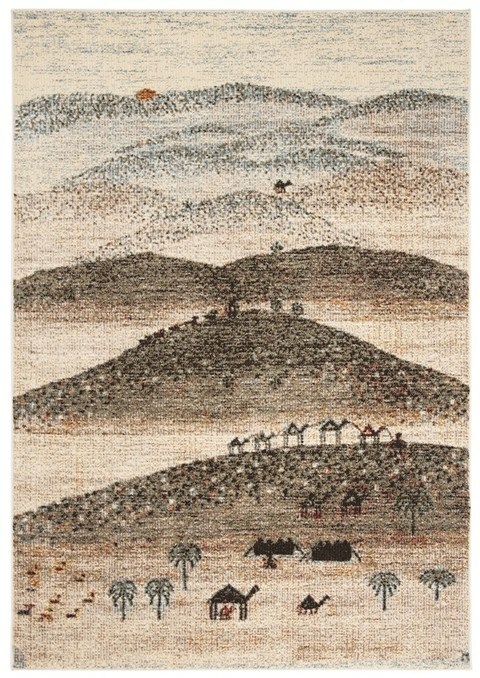 GAB517A - 5' 3" x 7' 6"
GAB532B - 5' 3" x 7' 6"
GAB555A - 5' 3" x 7' 6"
GAB547A - 5' 3" x 7' 6"
GAB549A - 5' 3" x 7' 6"